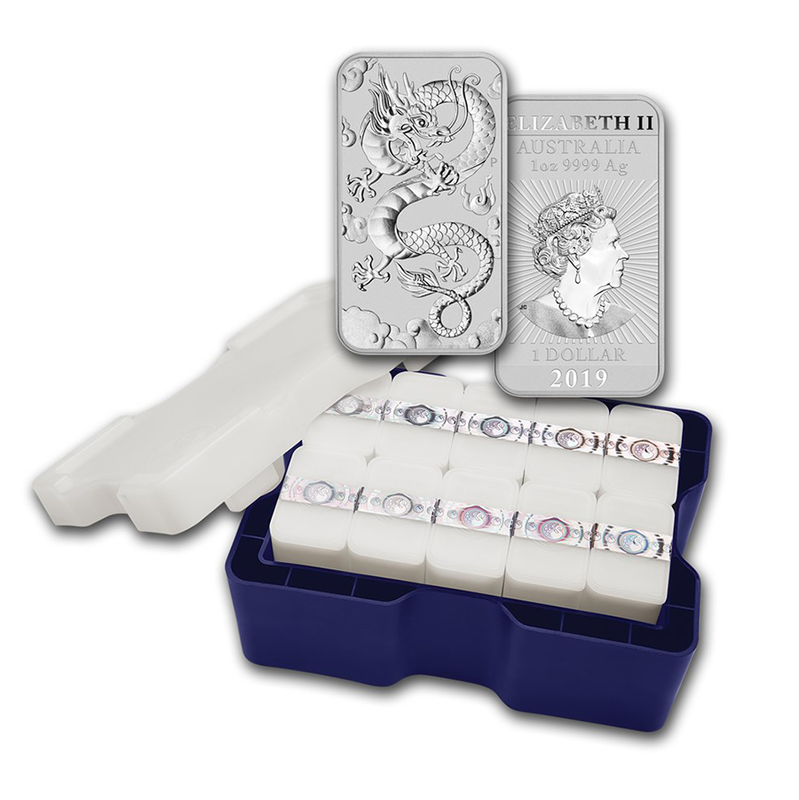 The 2018 Niue Athenia Owl 1oz Silver $2 Stackable Coin Master Box contains 100 coins in 5x 20 coin tubes. 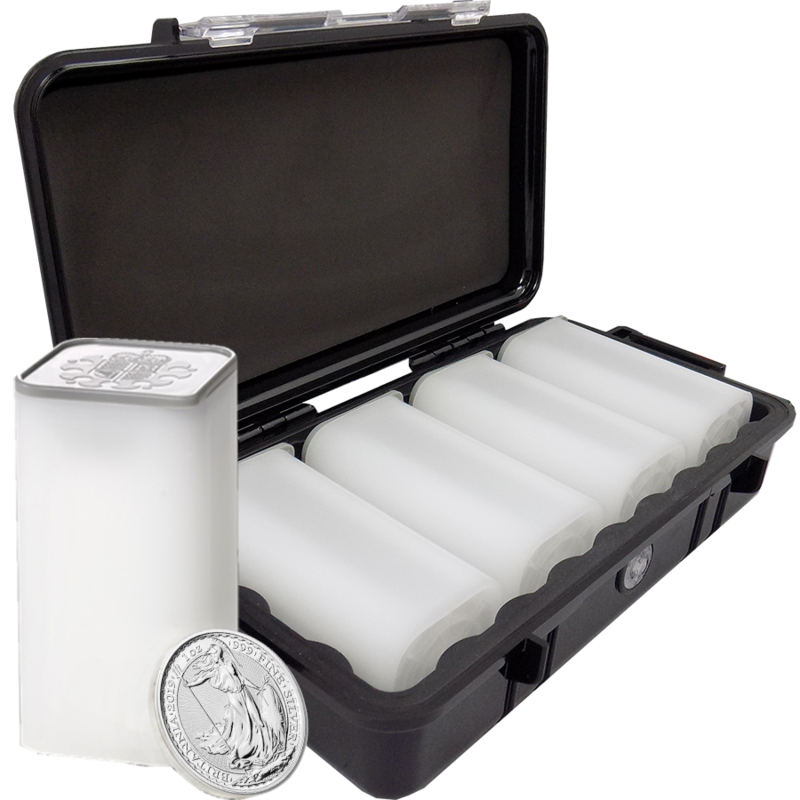 This purchase is an ideal way to start investing in silver, and gives you the perfect container for your coins. 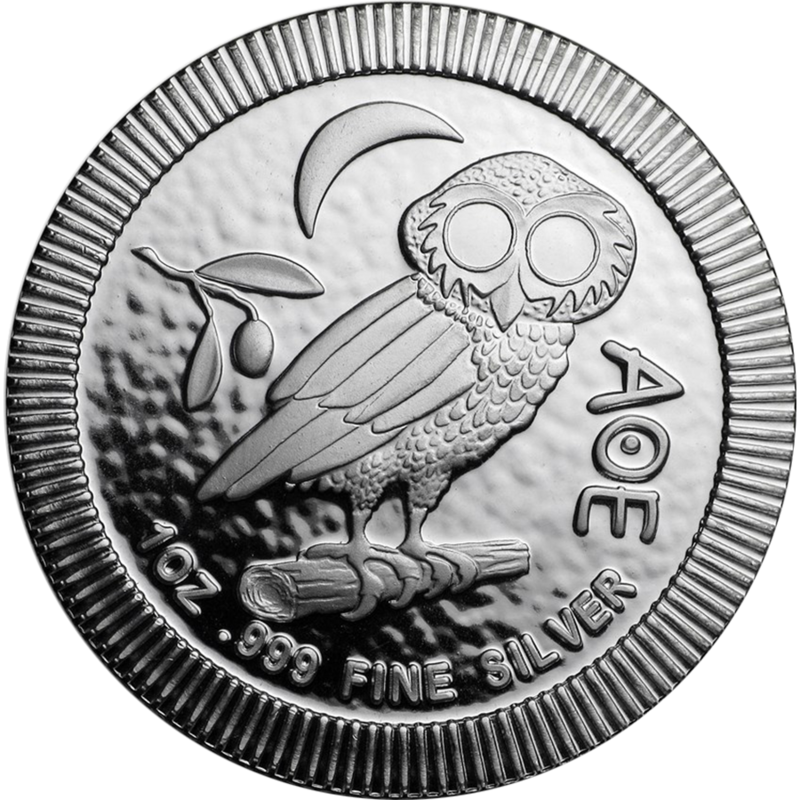 The 2018 Niue Athenia Owl 1oz silver $2 stackable coin depicts a majestic owl standing on a tree branch with a hammered background and a crescent moon. 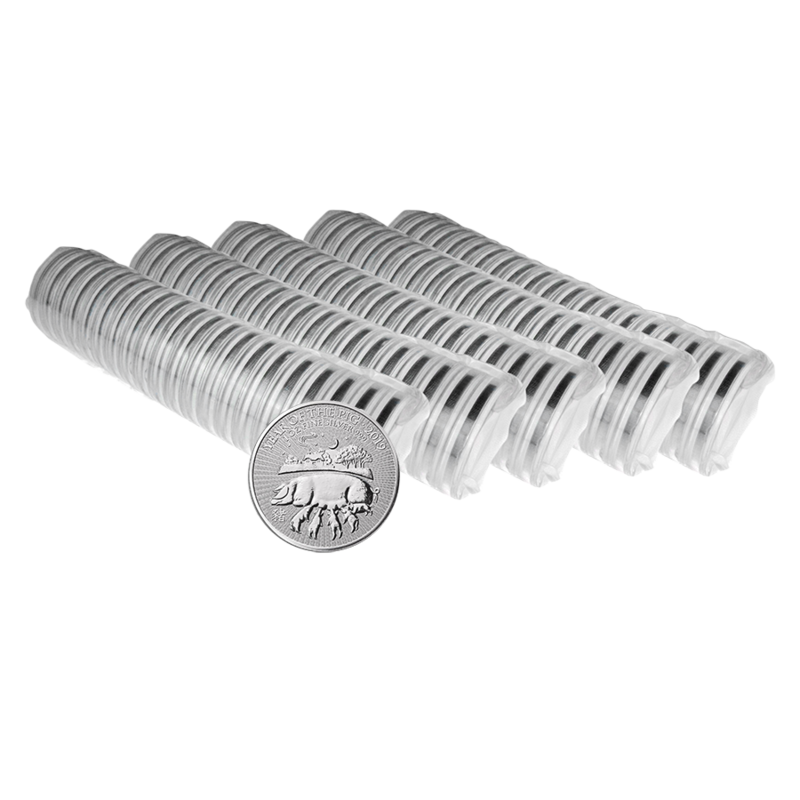 Each coin is designed with a stackable rim so coins can be easily stacked. 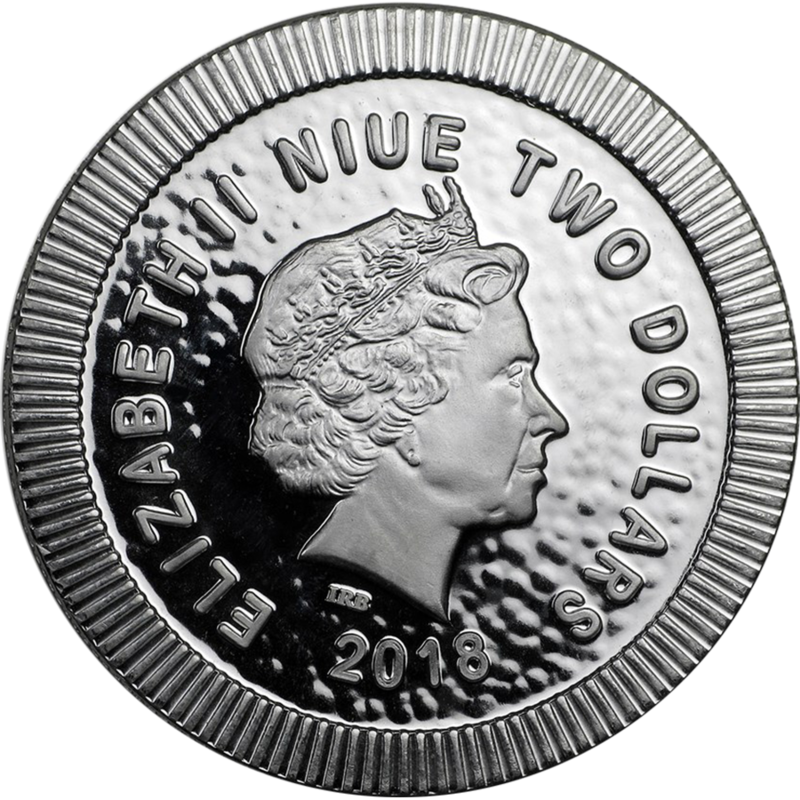 The obverse of the coin features the Ian Rank-Broadley effigy of Her Majesty the Queen, the 2018 date and the monetary denomination of $2. 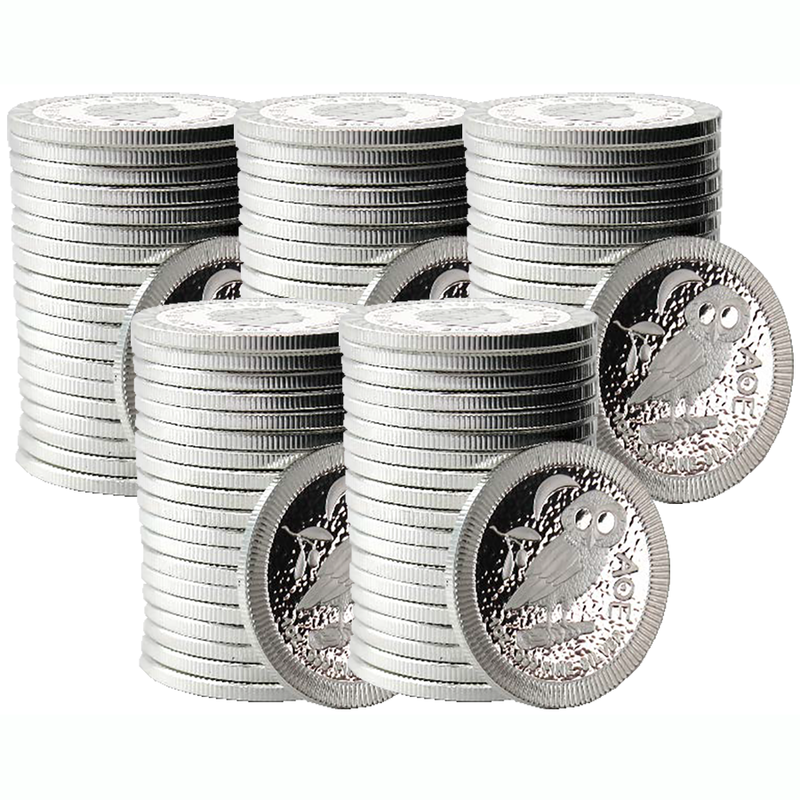 The coin combines the appeal of 1oz of Silver with an elegant design that captures the true beauty of nature. The eyes of the owl are in a mirror finish, representing the nocturnal binocular vision and wisdom of the owl. 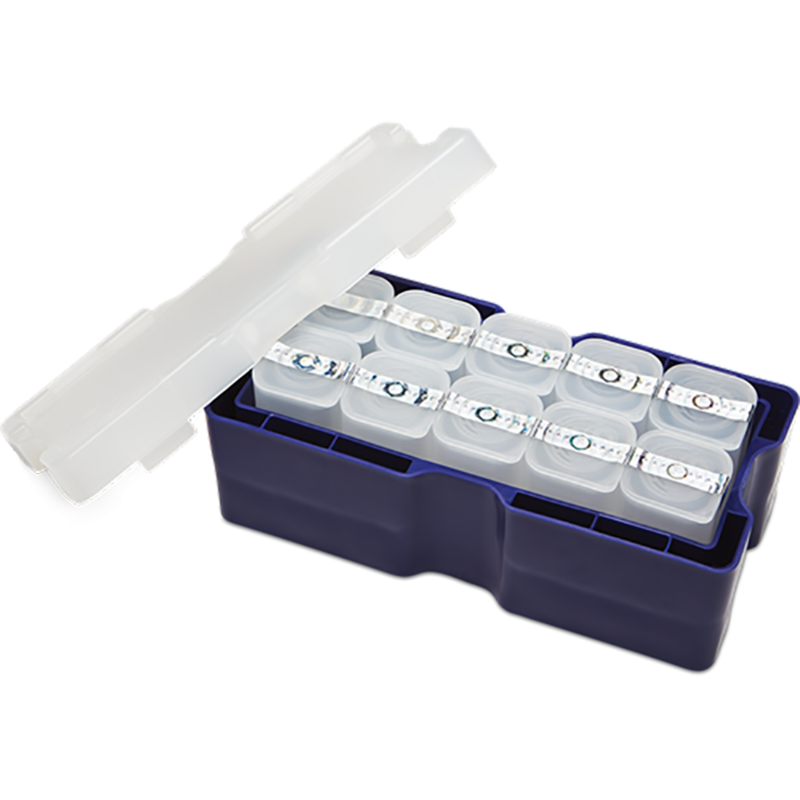 Unique feature that allows coins to stack and interlock with each other. Minted by the New Zealand Mint. Coin dimensions: Diameter: 39mm. Thickness: 2.3mm. 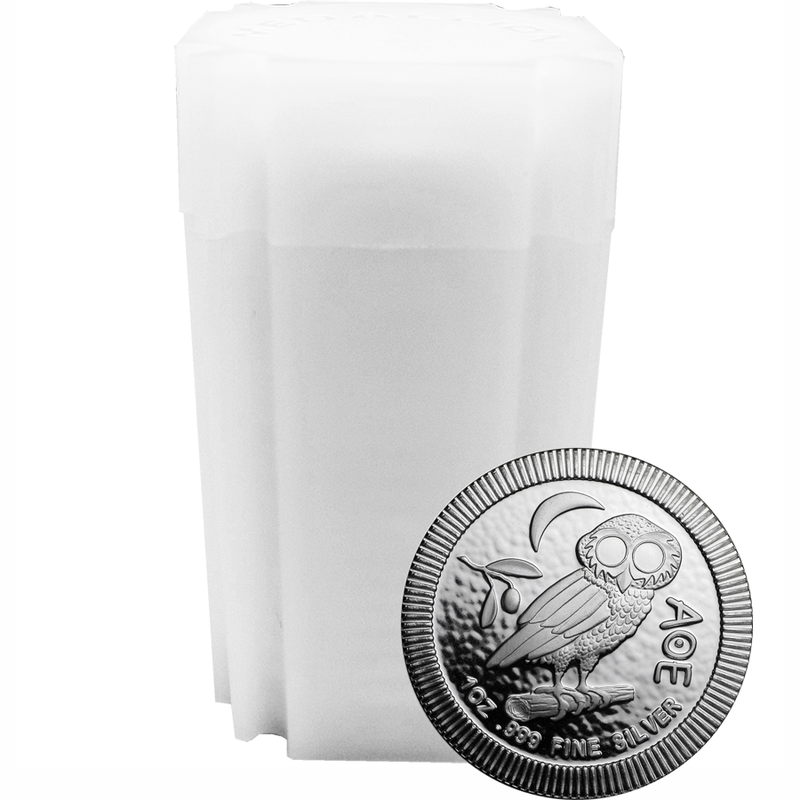 Over 2,000 years ago the Athenian Owl Tetradrachm was the most influential coin in the world, now the Zealand Mint has captured that ancient handcraftsmanship on the beautiful Athenian Owl 1oz Silver $2 Coin. The owl symbolises strength, wisdom, and insight. In ancient Greek mythology, the goddess Athena kept an owl on her shoulder that revealed truths to her and represented wisdom and knowledge. Owls were widely associated with Athena's blessing, and Green soldiers viewed the sight of owls before a battle as a symbol that the goddess was on their side.